Small base for dehydrator Midzu models 3 and 4. 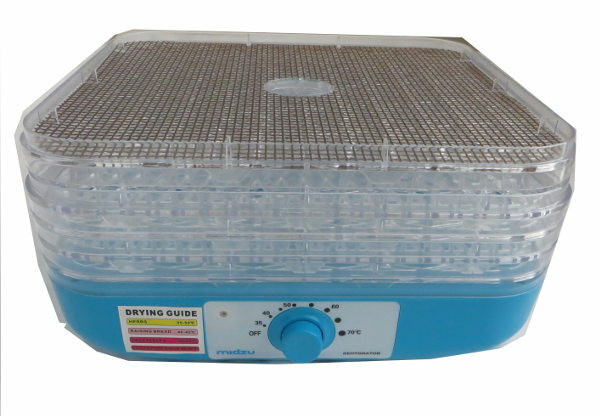 This base suitable to dehydrate raw food recipes (bread, biscuits, pizza) or very moist foods. 2 bases fit in one tray. Washable by hand with mild detergent. Compatible with Dehydrator Midzu model 3 and 4. Dehydrate small pieces, cookies, dough.